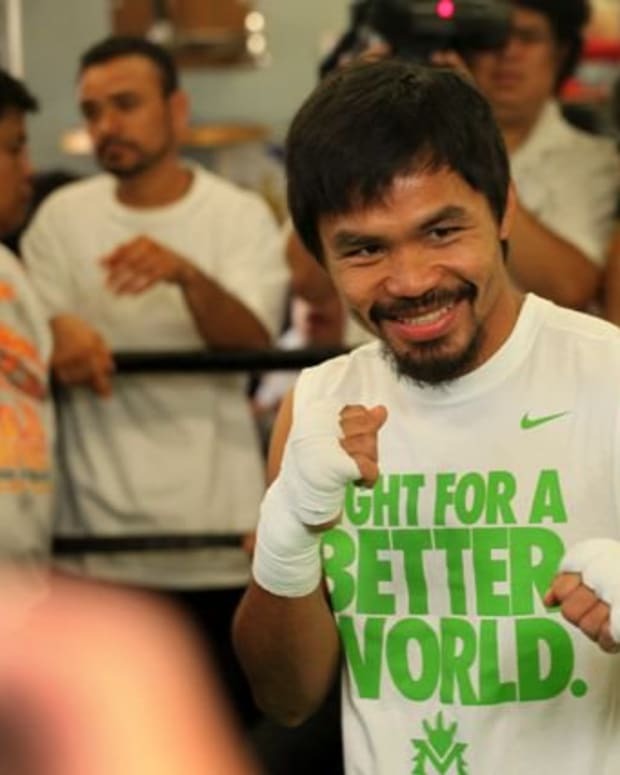 Manny Pacquiao to Fight Miguel Cotto After Brandon Rios? 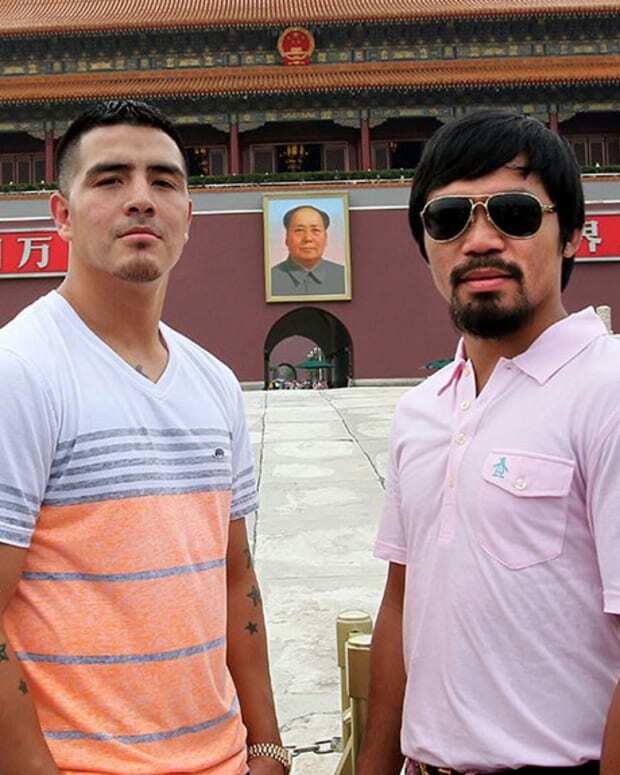 Manny Pacquiao will fight Brandon Rios in November. At this point, that’s all anyone knows about his future. If he loses that bout, then he immediately retires and everyone moves on. If he wins, however, then things get a bit more complicated. Presumably he can take on the winner of this month’s Juan Manuel Marquez-Timothy Bradley showdown, but that’s not a great option. He and Bradley did weak numbers in their first match, and Marquez doesn’t want to fight him again. Beyond that, the potential foes are few and far between. Miguel Cotto is coming off an extremely impressive TKO victory over Delvin Rodriguez. After consecutive losses to Floyd Mayweather Jr. and Saul ‘Canelo’ Alvarez, this was exactly what he needed to get his career back on track. The bout was a success for him from a purely wins and losses standpoint, obviously, but it was also a huge commercial success – turning into one of the most watched fights of the year. Naturally, in the aftermath of his big win, people began to wonder what’s next for Cotto. As you would expect, it didn’t take long for fans to start whispering about a potential Pacquiao-Cotto rematch. It’s not going to happen, guys. For one thing, Cotto isn’t going to drop weight again. To this day, he blames fighting at 145 for his TKO loss to Pacquiao. Regardless of what he says as far as being at peace with that showdown now, it still haunts him. Beyond that, though, he and Pacquiao are training together now. And as we saw previously with Amir Khan, Freddie Roach doesn’t let his guys fight each other. He gets that commitment from them early. If it’s any consolation, Pacquiao and Cotto will still exchange blows. Sort of. 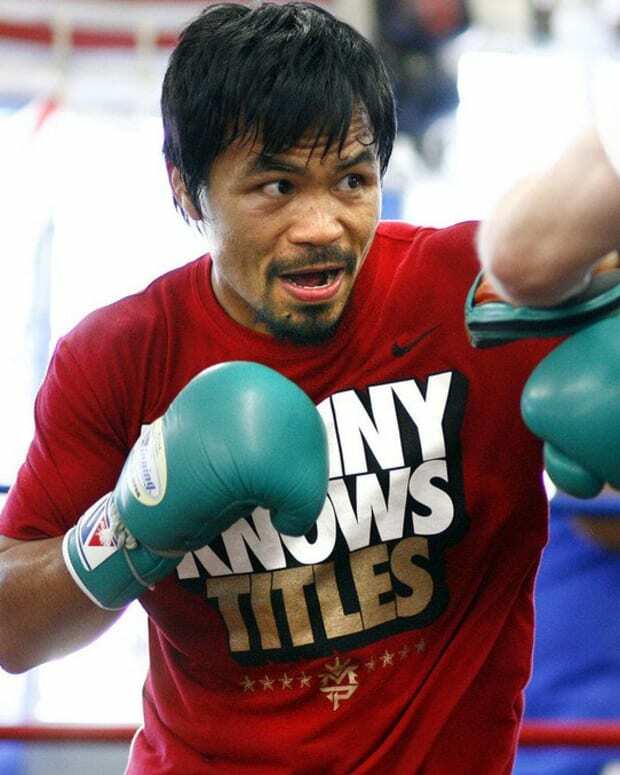 According to Roach, they may be sparring partners as Pacquiao prepares for his showdown against Rios. But even that probably won’t be too much fun. 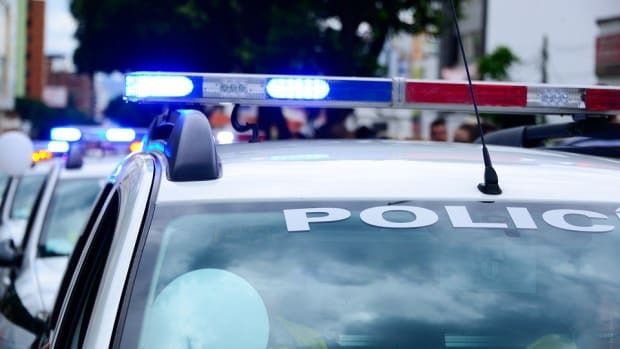 "They&apos;re good friends now, so I&apos;m not sure how hard they&apos;ll go," he admitted. 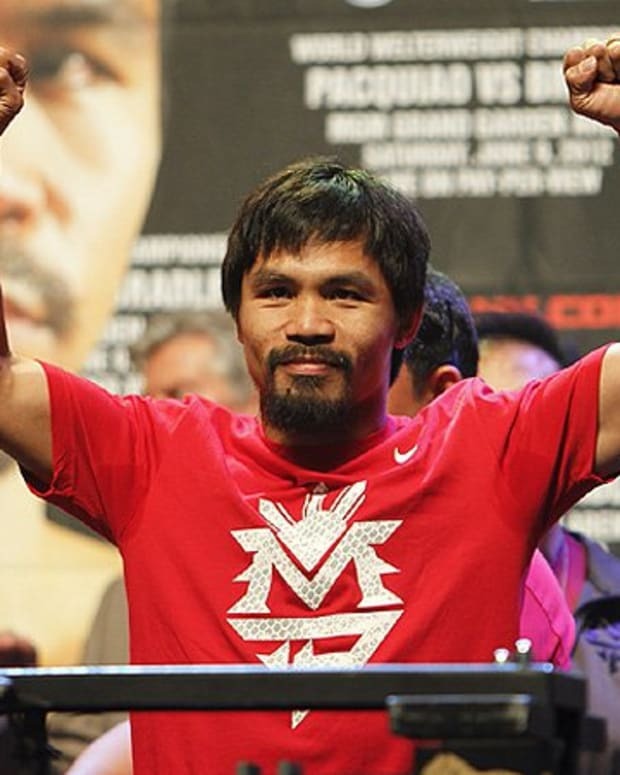 Manny Pacquiao to Fight Ruslan Provodnikov After Brandon Rios?